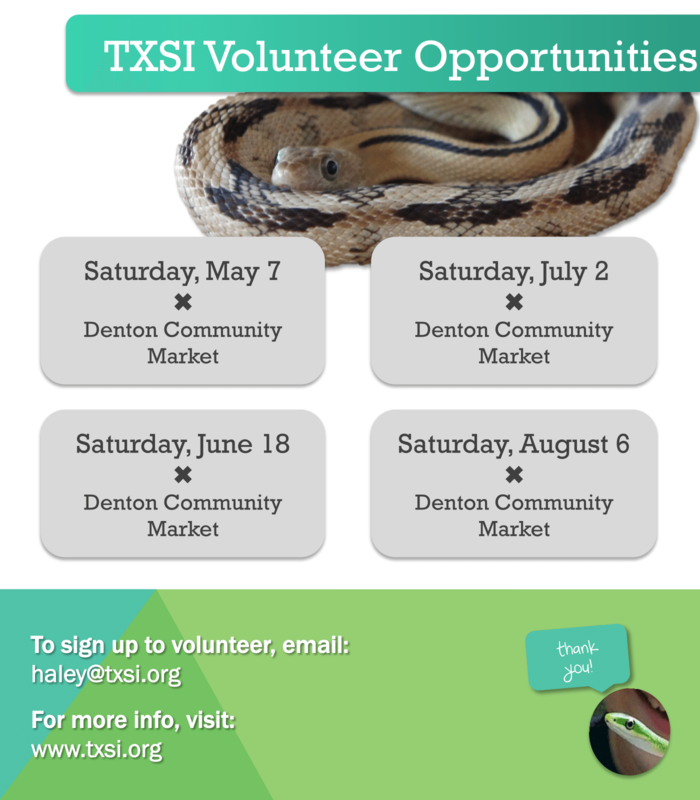 As TXSI grows, we are looking for talented volunteers! 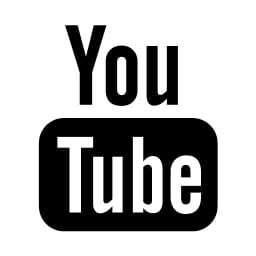 We are working to build fun & educational programs that support our mission. We need volunteers like you to make our future events and programs run seamlessly! Interested in helping us create a snake friendly Texas?